​Please check back for more details about our guest speaker for the evening. 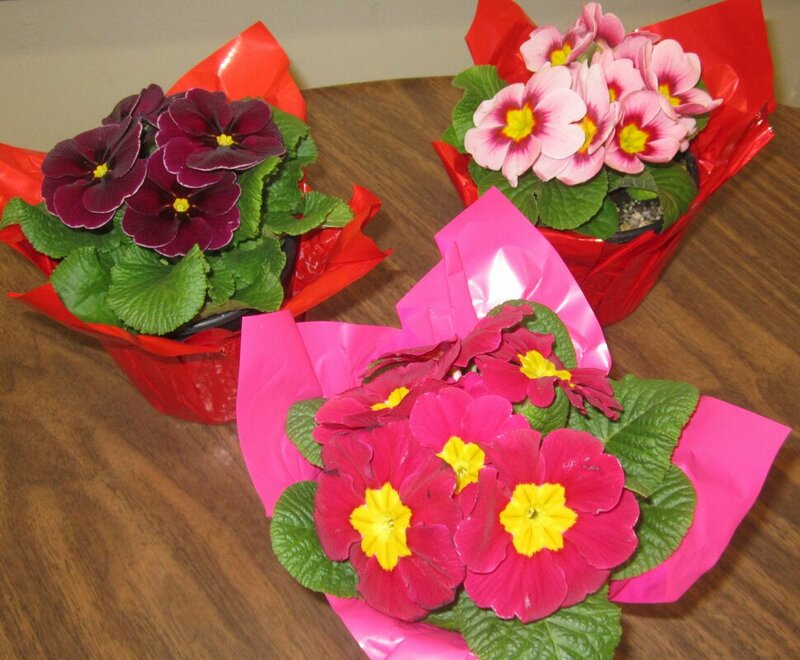 Also, Club member and Festival of Flowers 2018 Best in the Show Award winner, Tania, will be providing information on how to prepare your flowers and plants for exhibiting at this year's June 8th Festival of Flowers. ​​Don't forget to bring your "garden" items for our share table. We have a "donation" dish on the share table. Any monies that you donate will go to supporting your Club in various ways. A big thank you to those who do this! ​A very big welcome to all of our new members. Word of how much fun we have at meetings and Club events is certainly getting out!! ​great Club events that are taking place this spring! Draw prizes from past meetings. Thank you to our volunteers for having these prizes available. We are very grateful to Veseys Seeds Ltd., for their donation of gift certificates. This is looking to be a huge success for our Club. Thank you to the many members who have been good enough to bring in your receipts after shopping at Nature's Fare. Shop at Nature’s Fare Markets, save your receipts, and then put your receipts in our 3% Club box that will be available at each Club monthly meeting. Three times a year (April, August and December) we total and submit the receipts. Nature’s Fare sends us a cheque. Tea and yummy treats during the social following the meeting! Thank you to everyone who leaves a donation in the glass dish for tea and goodies. We do provide a suggestion box for any meeting/club ideas that you feel would be helpful. We'd love to hear your suggestions for guest speakers. Please put them in this suggestion box. 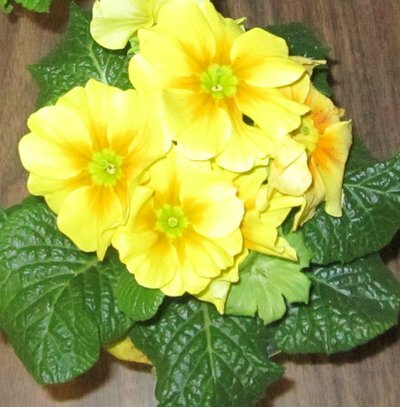 Primula is a genus of mainly herbaceous flowering plants in the family Primulacae. They have been extensively cultivated and hybridised—in the case of the primrose, for many hundreds of years. 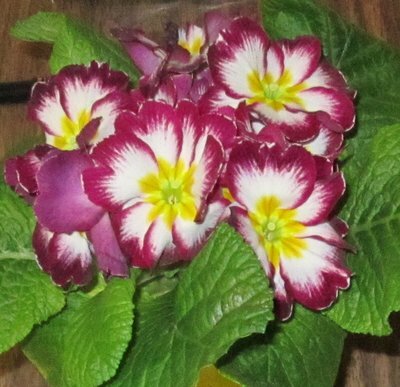 Primula are native to the temperate northern hemisphere, south into tropical mountains in Ethiopia, Indonesia and New Guinea, and in temperate southern South America. Almost half of the known species are from the Himalayas.